The NTOA has long been recognized as a leader in the profession of law enforcement special operations. 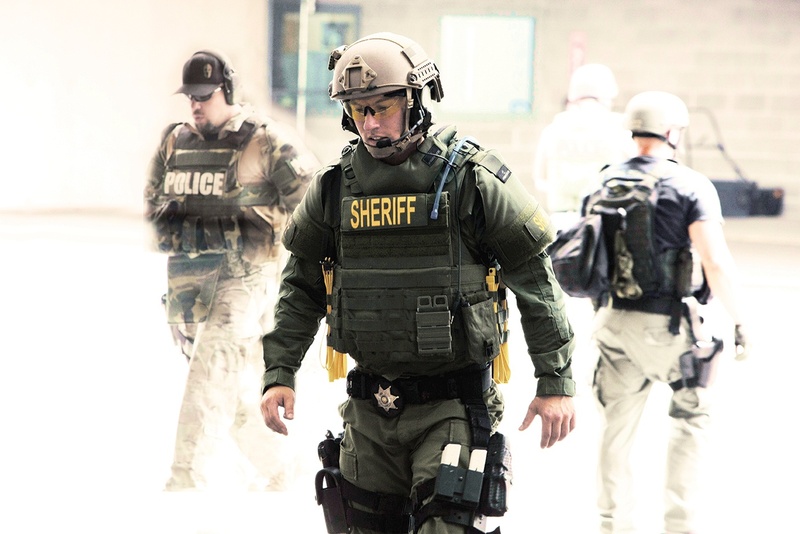 Early in 2013, the NTOA Board of Directors identified the need for a contemporary assessment of U.S. SWAT operations to help support a more accurate depiction of the exemplary work done by agencies. 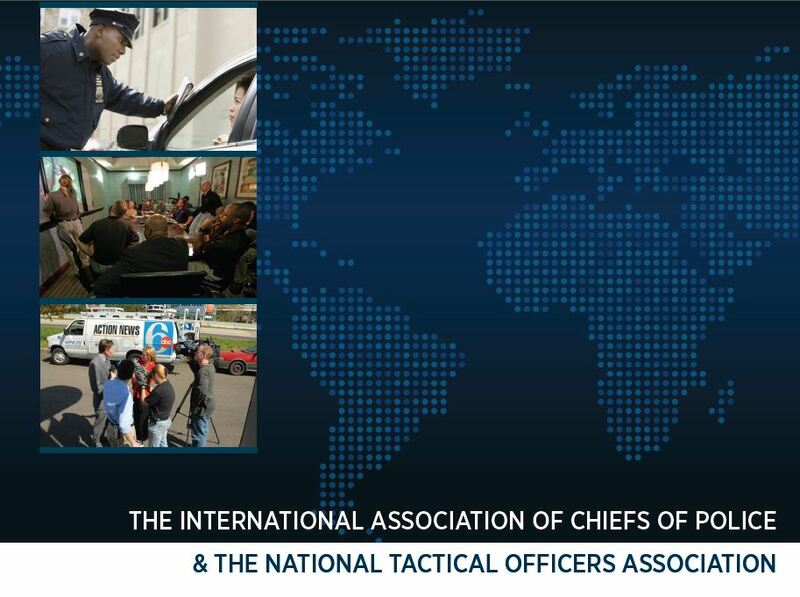 Due to the complexity of such a study, the NTOA contracted the International Association of Chiefs of Police (IACP) in 2014 to research critical trends and issues related to SWAT in the United States from 2009 through 2013. To avoid any unintended bias, the IACP engaged the services of the National Opinion Research Center at the University of Chicago (NORC) to provide data analysis. Both advisory and focus group meetings were held in 2014 to develop an effective survey instrument and identify appropriate participant agencies for the survey. Ultimately information was collected from 254 law enforcement agencies about teams composed of specially selected, trained and equipped personnel who are deployed or activated to resolve high-risk incidents. The information collected from the study has significant value to law enforcement and will contribute to a better understanding of the purpose, structure and operations of SWAT practices across the country. In future editions of The Tactical Edge, we will explore more of these topics, the related data and the implications it may have on your team’s operations in the future. The sample includes both large and small departments serving both large and small populations. More than 60 percent of the 254 respondents had their own SWAT team in 2013. Almost all of the respondents have teams comprised of part-time officers who have other responsibilities outside of SWAT. A very small percentage have full-time SWAT officers with no collateral duties. Officers being considered for SWAT teams are screened on the basis of an oral interview, minimum years of service, firearms proficiency test results and physical proficiency test results. The greatest number of reporting agencies conduct annual reviews of their training, operations and policy related to SWAT. More than half of the responding agencies reported that their SWAT team includes paramedics. Almost all of the agencies reported that an after-action report is completed after every SWAT deployment. Responding agencies refer to NTOA, state or regional tactical officers associations, federal, municipal or county law enforcement agencies, and recommendations from the IACP for training and performance standards. Almost all of the responding agencies reported that their training includes high-risk operations, negotiations, specialty munitions, SWAT management, tactical firearms and tactics. The factor that seemed to have the greatest positive impact was technology. The factor cited as having the most negative impact was budget. Respondents reported that once a SWAT team is deployed it typically has access to emergency medical support, a hostage or crisis negotiator, a precision long rifle team and canine support. For almost all situations, most respondents reported that the decision-making authority at the scene rests with the incident commander. Most agency respondents reported that that their SWAT team has a positive impact on local community relations. The types of complaints received most often during the survey period with regard to SWAT operations included complaints about property damage and unspecified types of complaints. The most common incident involving activation was high-risk warrant service. Agencies that activated their SWAT team indicated that they were eight times more likely to use less-lethal solutions than lethal force. In terms of incidents that occurred during deployment of SWAT teams or resources by year, the incident type that occurred most often was one in which a suspect was armed or firearms were found.